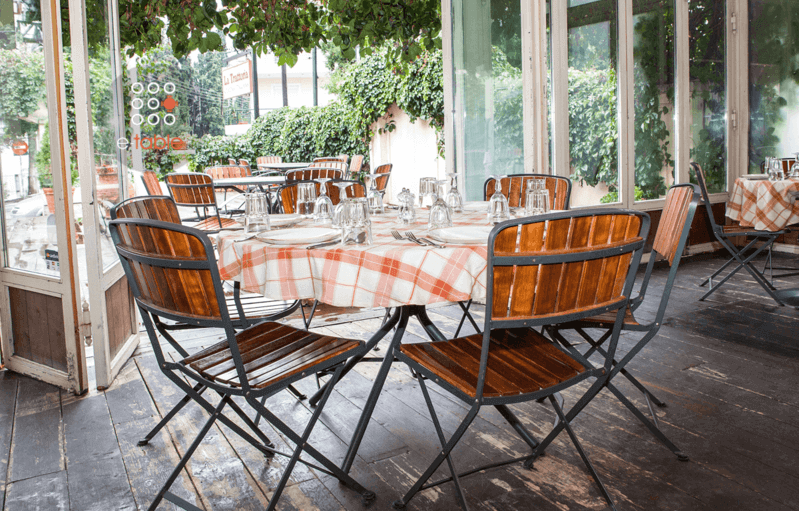 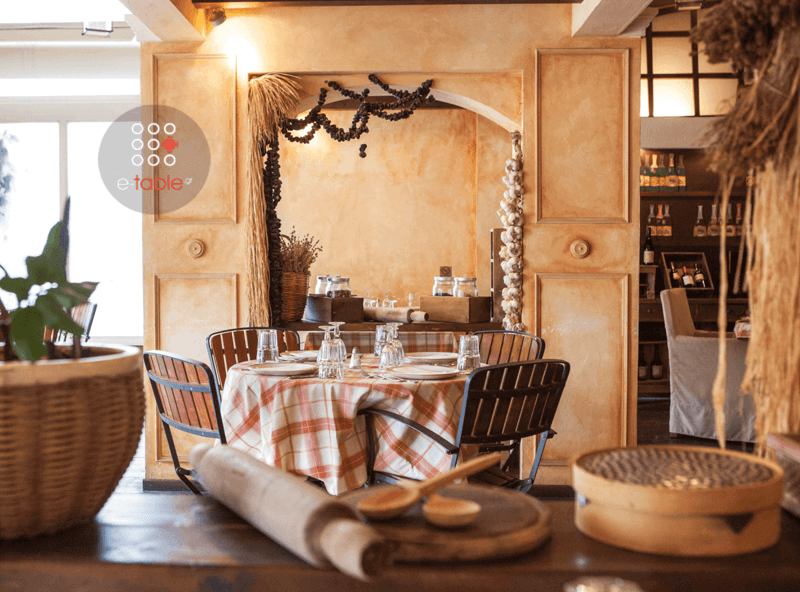 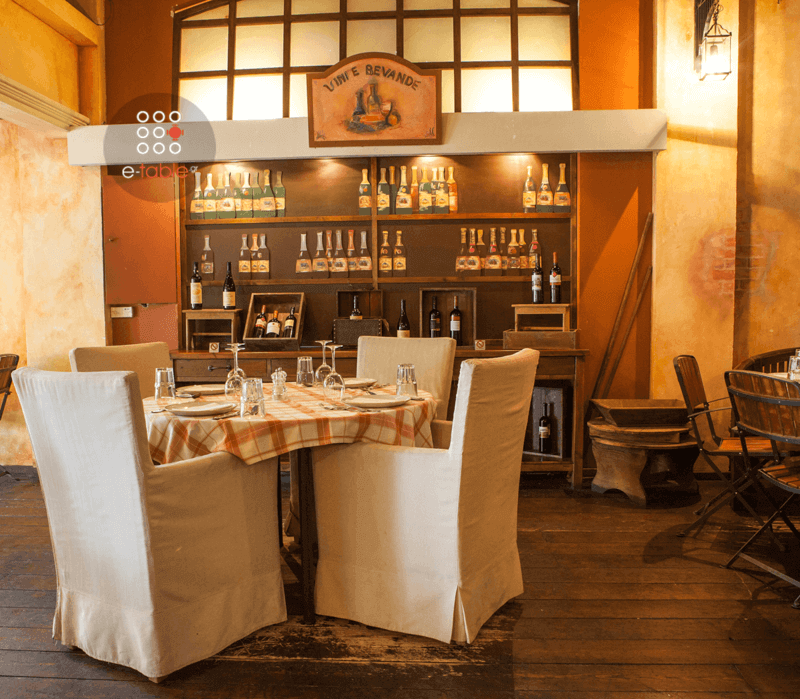 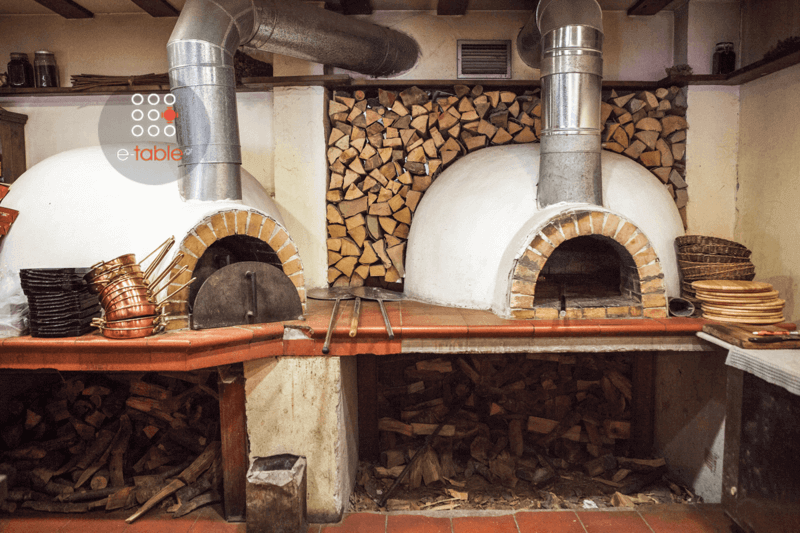 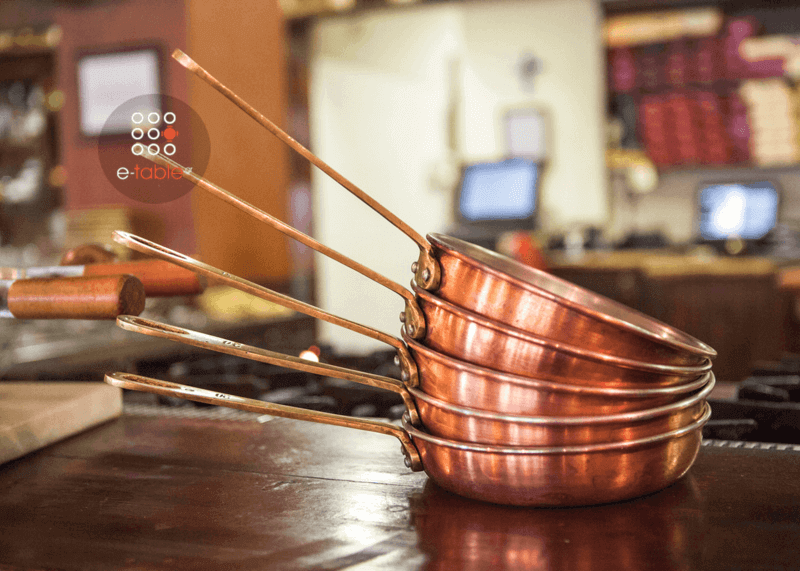 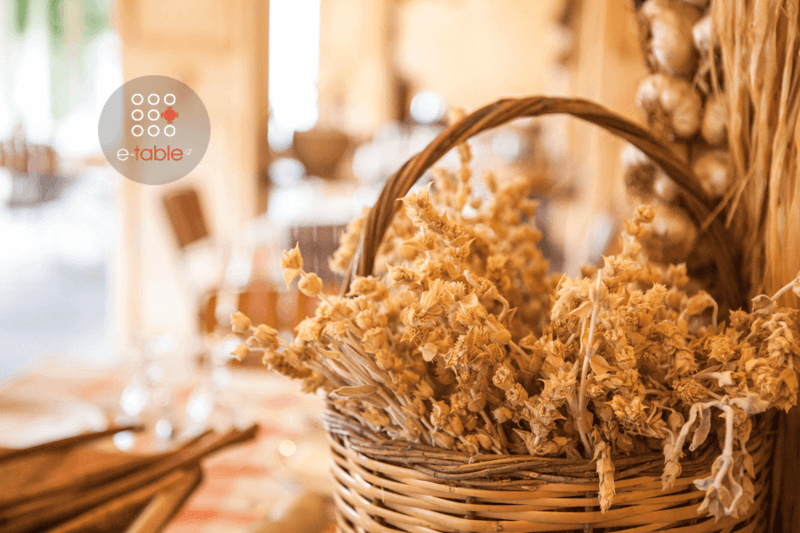 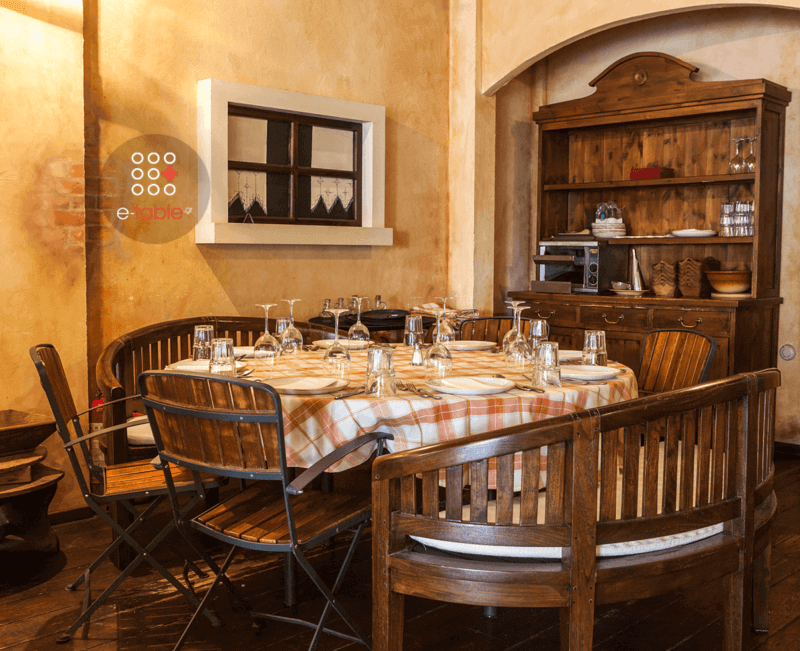 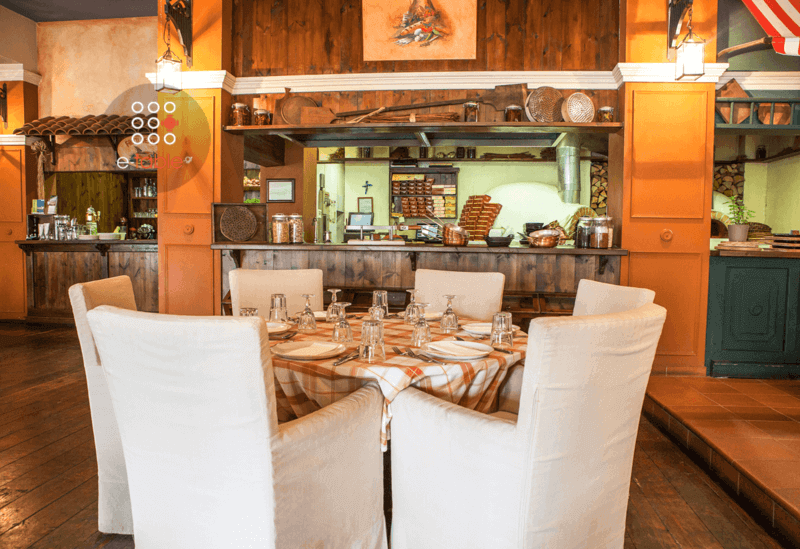 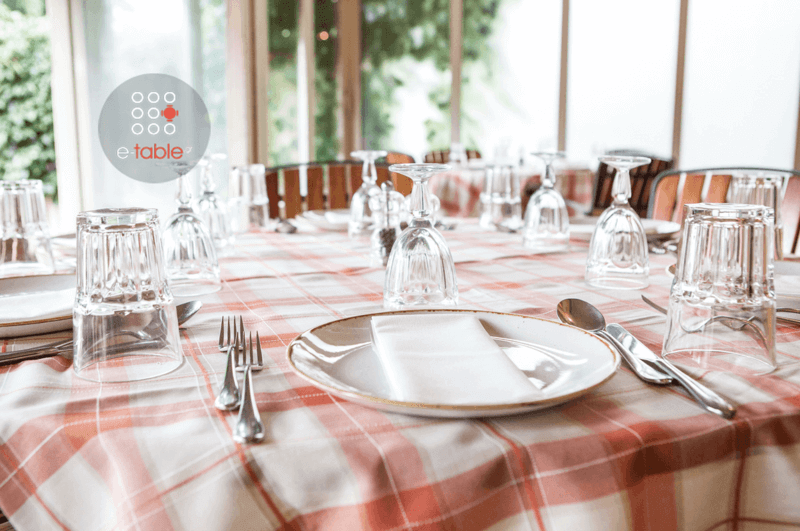 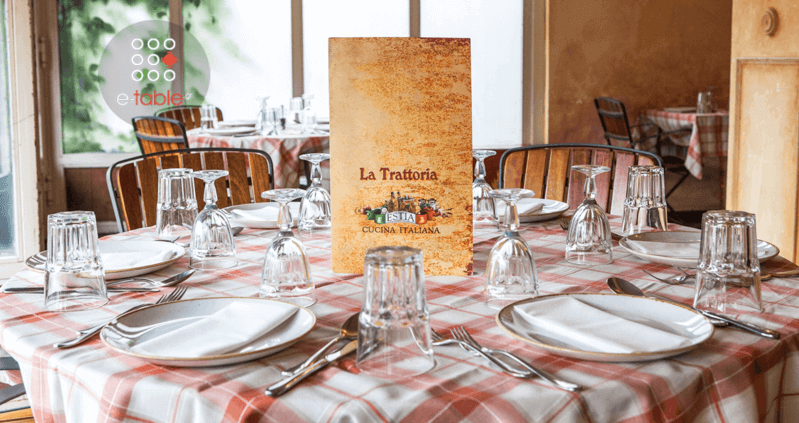 The Italian restaurant La Trattoria Estia in Oreokastro of Thessaloniki is a charming culinary trip to nearby Italy, through its special italian cuisine. 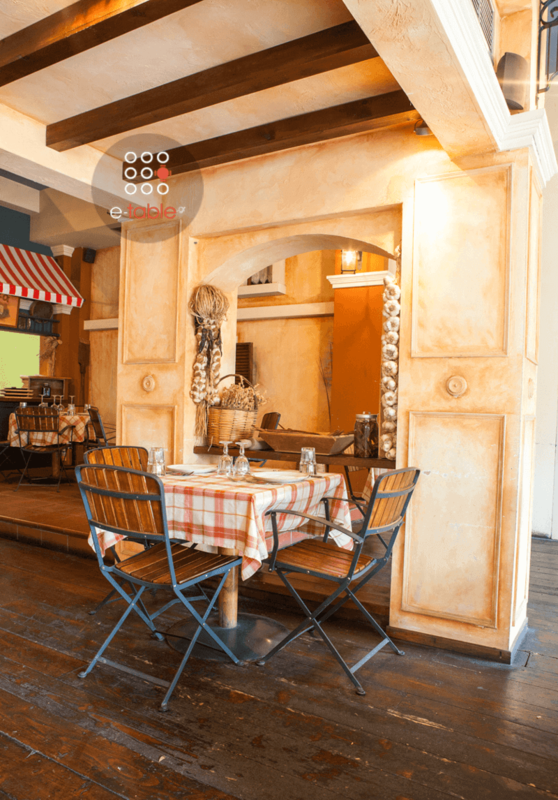 It offers authentic Italian flavors with homemade pasta, delicious sauces, fine Italian cheeses and cold cuts. 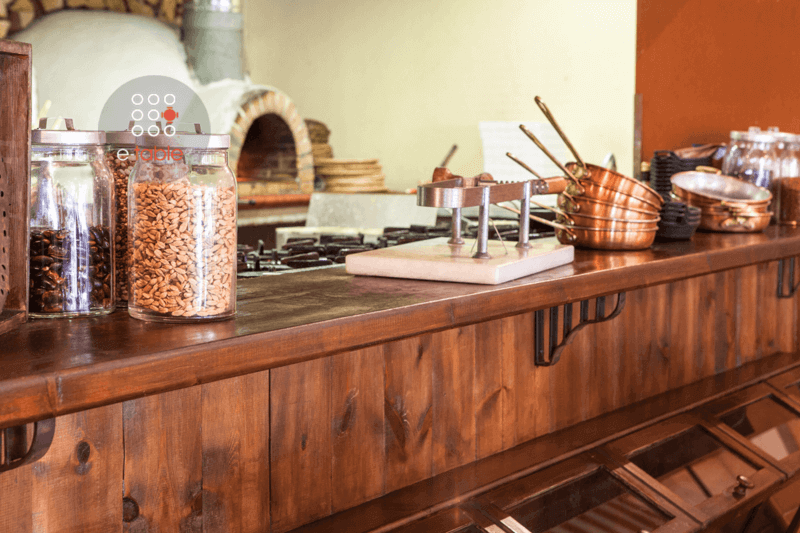 The customer travels to the most delicious corners of Naples. 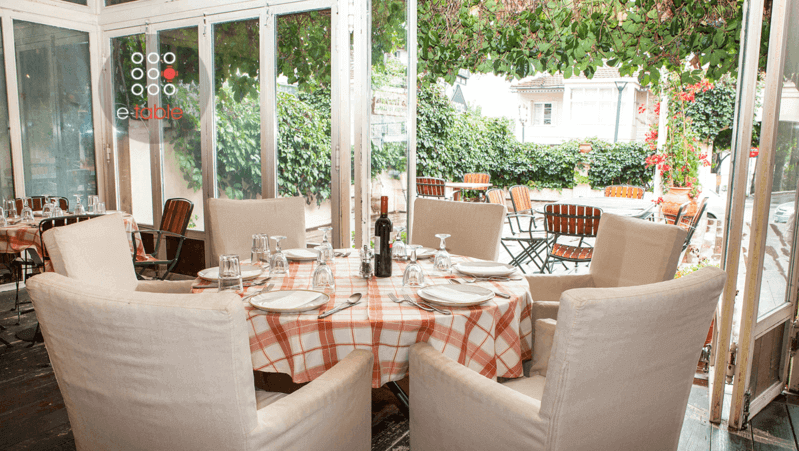 The menu combines traditional Italian recipes with a pleasant modern touch. 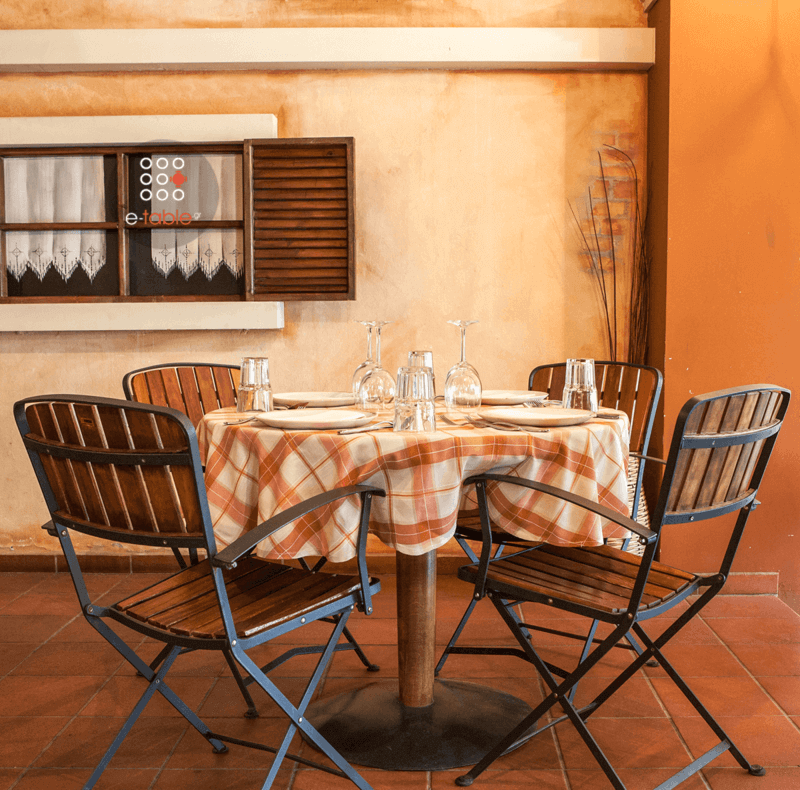 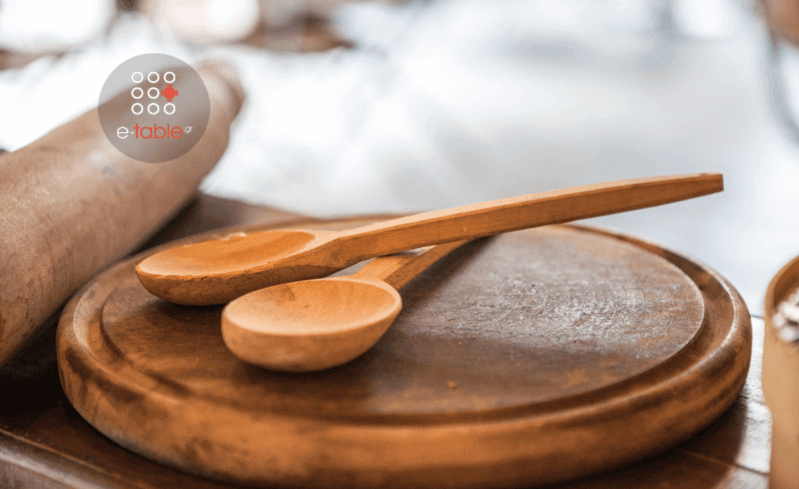 Try authentic Italian pasta, traditional sauces and enjoy the freshness of the materials. 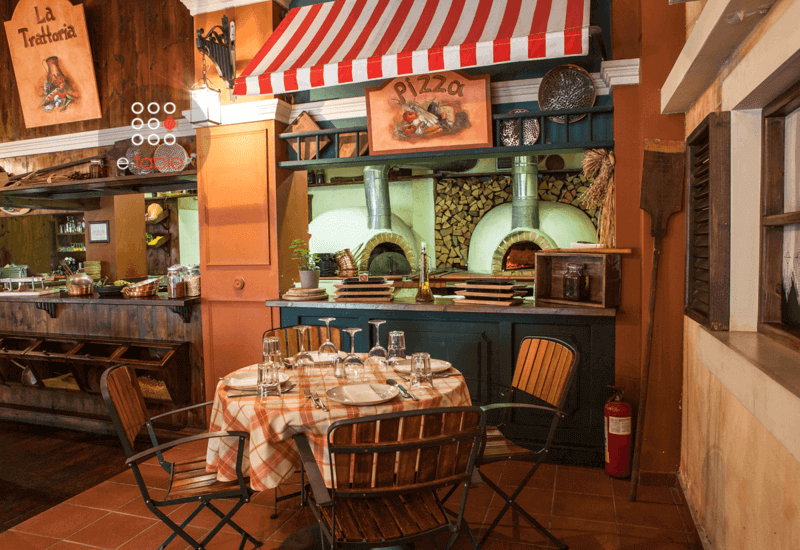 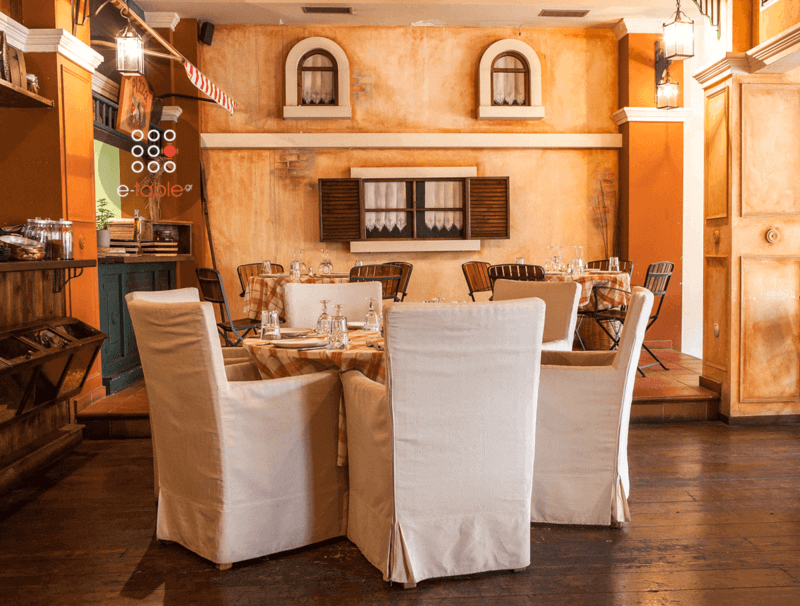 The Italian finesse and the exquisite atmosphere are elements that define an excellent trattoria. 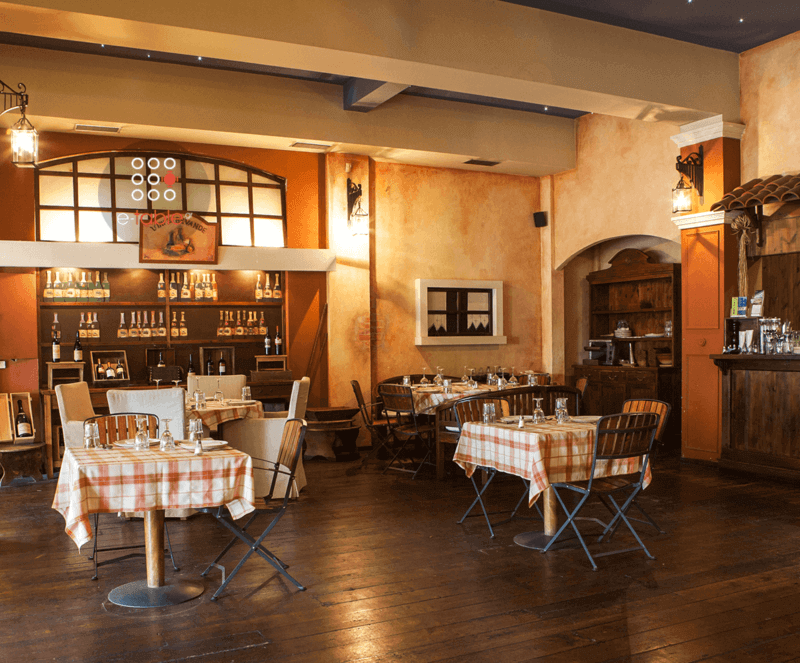 The Italian cuisine found its hot spot in Estia at Oreokastro!